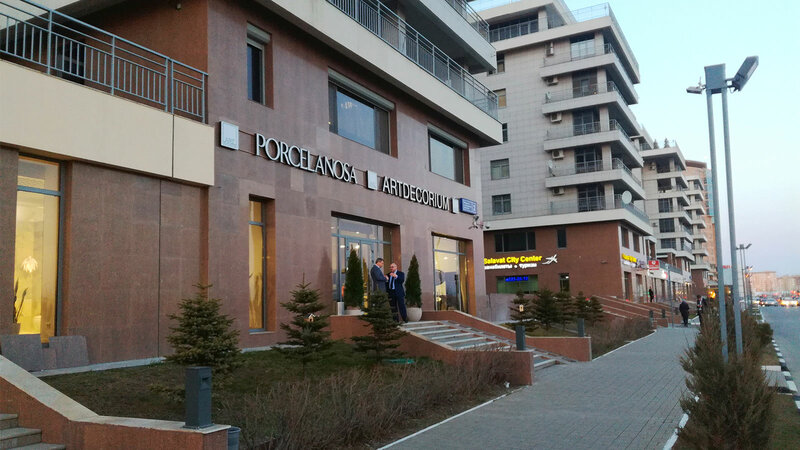 L’Antic Colonial again gathers architecture and interior decoration professionals and design fans to visit its remodelled showroom, equipped with its latest designs with regard to natural wood floors, mosaics and natural stones for the 22nd International Exhibition by PORCELANOSA Group. Throughout the 6 Signature Spaces, this time designed by renowned firms such as Francesc Rifé Studio, Piet Boon®, Cardete&Huet Architectes, Jestico + Whiles, Sanahuja&partners and Helmut Jahn. Visitors will be able to admire the applications of the firm’s natural materials in bathrooms, halls, bedrooms and in all kinds of settings. 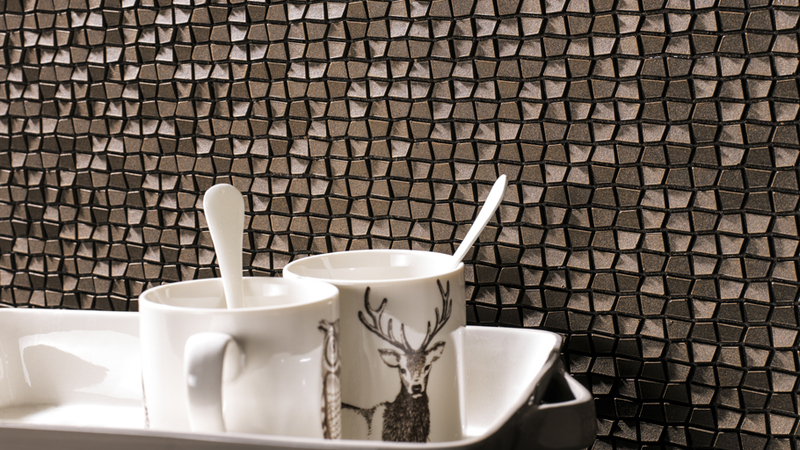 Innovative designs and materials in Adagio mosaics. One of the most eye-catching designs among the people visiting the remodelled L’Antic Colonial showroom are the new Adagio mosaics, made entirely of resin. This original proposal extends the materials range chosen by the firm to create its innovative mosaics, one can find among them natural wood and stones, ceramic, glass or different metals. 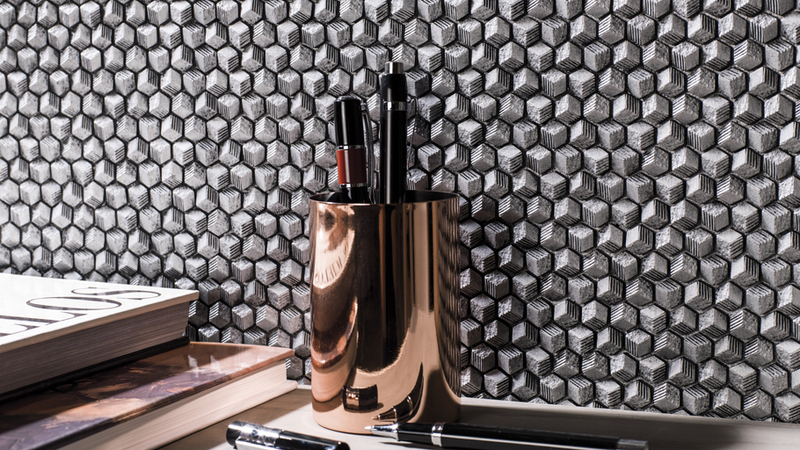 The original format of the tesserae is the first feature that stands out in the Adagio collection, presented in two different designs: Adagio Trapezio, with trapezoidal tesserae, and Adagio Essagono, in a hexagonal format. In both cases, the exquisite relief of the small pieces produce a play of texture, shape and shadow, achieving an attractive innovative result in the interior rooms where these mosaics are installed. They are available in four different colours: Silver, Aluminium, Bronze and Gold. Ramón Esteve will be present once again at the L’Antic Colonial exhibition, and to be precise, in an exclusive area for the new designs of the Faces and Minim bathroom equipment collection. The Faces collection is characterised by the sculptural dimension each of the elements can adopt. 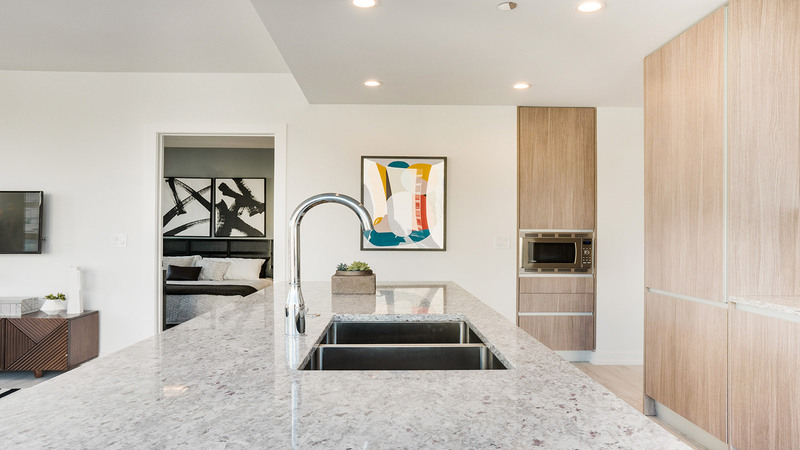 It consists of different basins made of a single block of natural marble, with the versions of free-standing, integrated, countertop or wall-hung. A collection completed with light mirrors and covered in natural stone, all together under the concept of facetted maps creating intersections between them. On the other hand, the Minim collection is characterised by its formal purity and its monolithic design covered in natural stone. 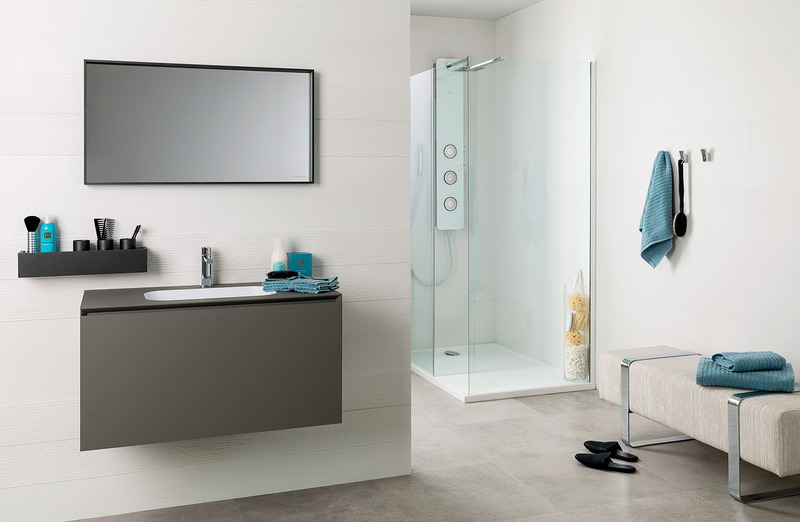 Various arrangements can be adopted from a storage compartment inside which a washbasin or a countertop can be integrated. 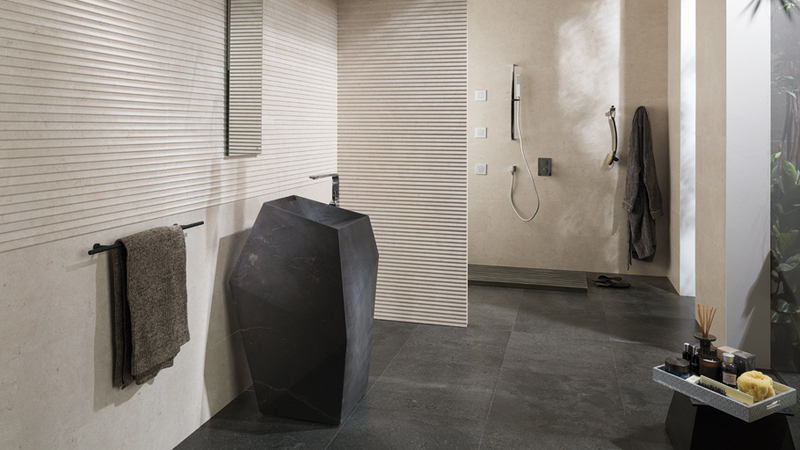 Faces and Minim are available in four types of natural stone: Blanco Athenas, Crema Italia, Grey Stone and Brown Stone.